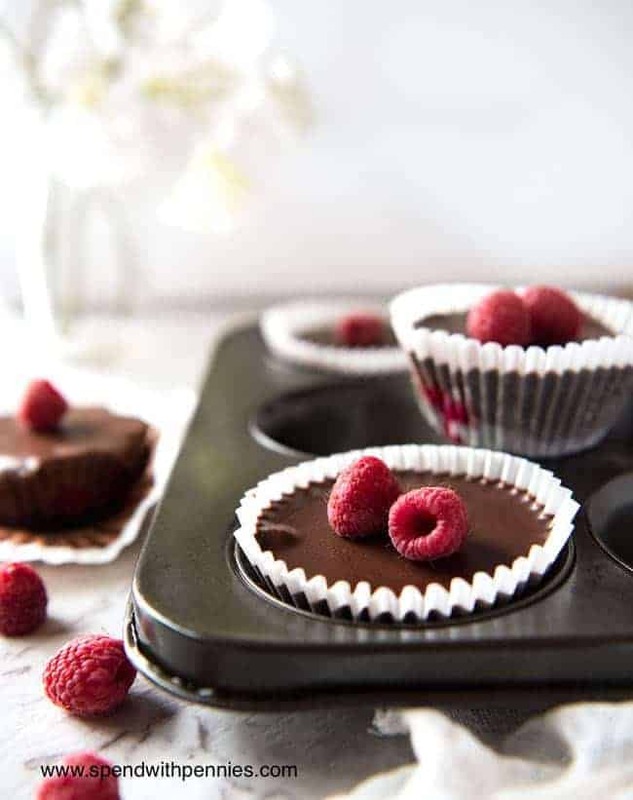 An Oreo cookie base, fresh tart juicy raspberries, and luscious chocolate ganache. These gorgeous little tarts LOOK as incredible as they taste – and they’re NO BAKE!!! You will either hate me or love me when you see this. You might love me AND hate me. Because of this, my friends is one of those gorgeous little treats that tick all the boxes (especially in summer!). It’s fast to make, it’s NO BAKE, incredibly easy, FUN, tastes incredible and they look pretty too, don’t you think? Oh! And to top that all off, they are incredibly versatile too! I make these with strawberries, blueberries and once I even plonked soft salted caramel fudge inside. They were a HUGE hit! 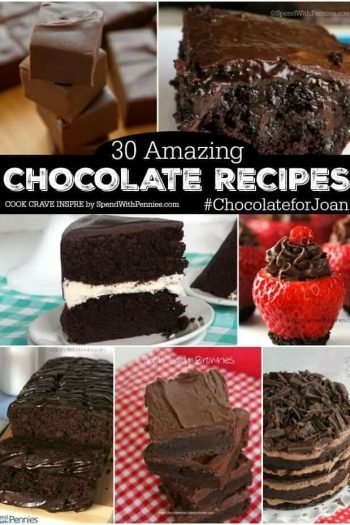 The base of these is made with Oreo cookies. Just bash them up until they form crumbs, then mix in butter. I love using Oreo cookies as a biscuit base because the cream filling makes the biscuit base more moist than most, and also it helps it hold together. Plus, of course, I love Oreos! 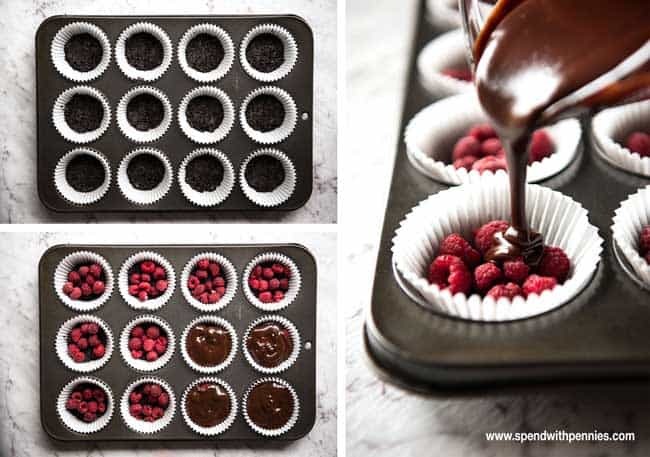 Then press into muffin tins, pop a few raspberries in each, then pour over the ganache. Refrigerate until firm, peel off the paper, then serve! If you want the paper to peel off extra neatly so they look like the ones in the photos, then just pop them in the freezer. Once they are very firm (don’t need to freeze all the way through) then the paper peels off really neatly. 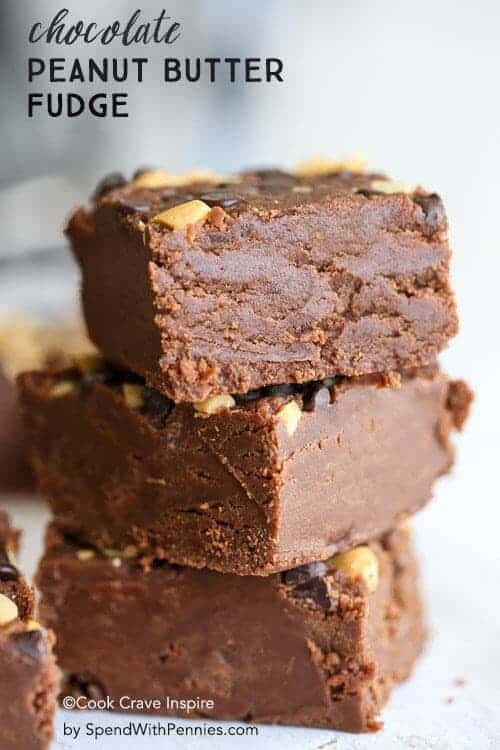 This is a great back-pocket recipe to have in your dessert repertoire because it is so versatile and really fast to prepare. And really, let’s be honest. 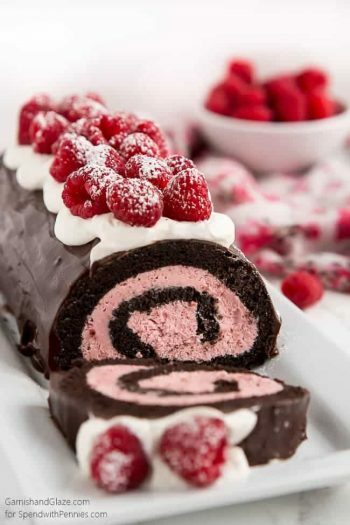 Raspberry + oreos + chocolate ganache = dream team. 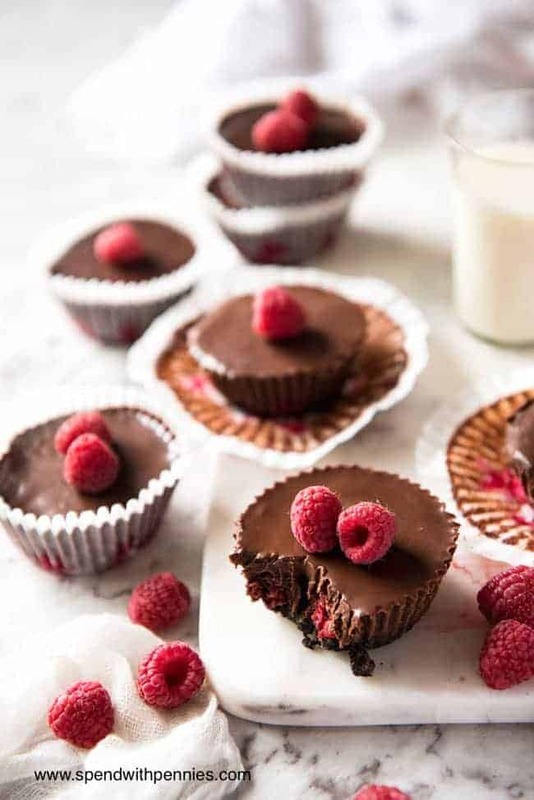 Gorgeous little tarts with an Oreo cookie base, raspberries and smothered in chocolate ganache. 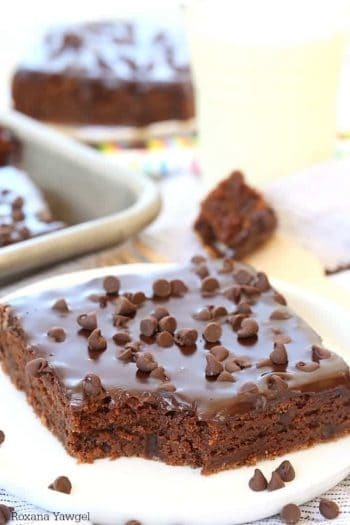 These are NO BAKE and incredibly easy to make! 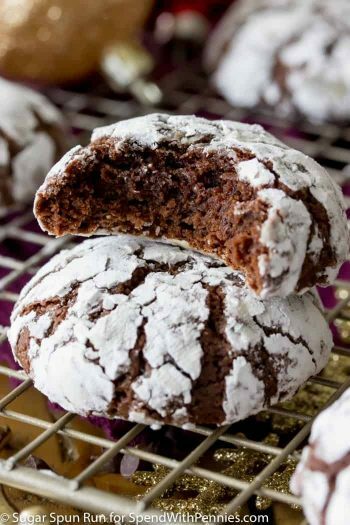 Place Oreos in a ziplock bag and bash with rolling pin to make fine crumbs. Or do this in your food processor. Transfer crumbs to a bowl and stir through butter. 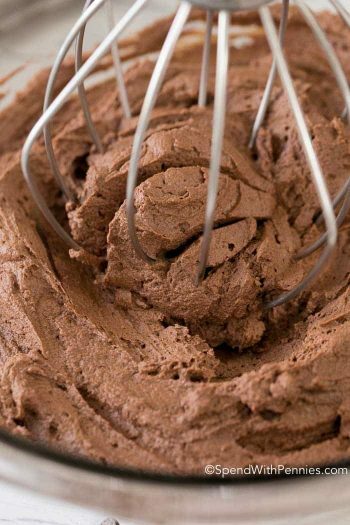 Place chocolate chips in a bowl. Heat cream until just before boiling point. Pour over chocolate chips. Leave for 5 minutes then stir until smooth. Line a standard 12 whole muffin tin with paper cases. Divide oreo crumbs between holes, press in firmly. Divide raspberries between holes. Poor over chocolate Ganache. Bang muffin tin lightly to smooth out surface. Refrigerate for 3 hours or until firm. 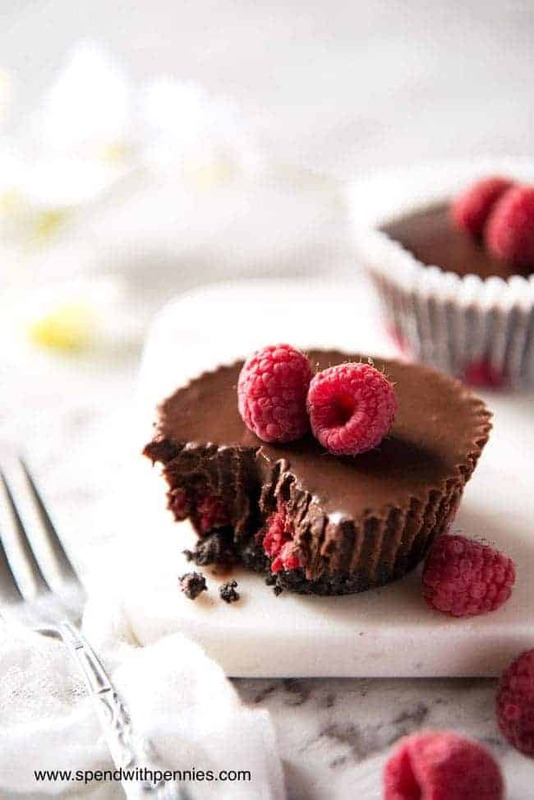 Peel off paper then serve, garnished with extra raspberries. If you want the paper to peel off extra neatly, place in freezer for 45 minutes - 1 hour, then peel. 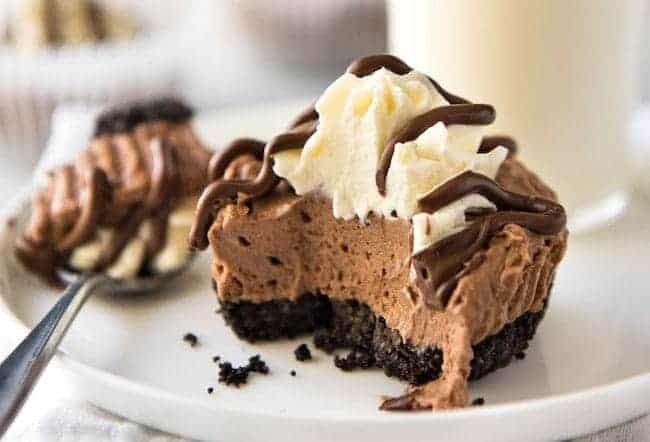 If you enjoyed this, then you will LOVE these No Bake Mini Nutella Cheesecakes! This recipe says 4.8 oz pack of Oreos. A regular pack or Oreos is14.3 oz. Which is correct? You are right, a package is about 14 ounces. Thanks for catching that Jennifer! 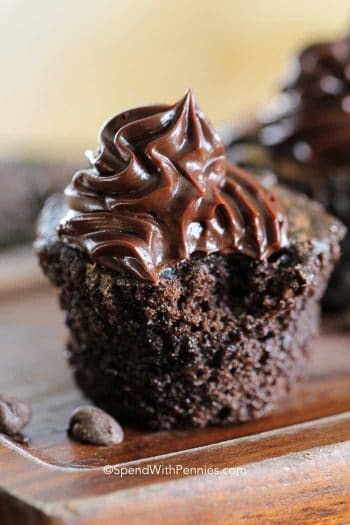 They taste wonderful and are easy to make! I couldn’t get mine to fully set in the freezer for an hour, though. I am leaving them overnight in hopes of a successful showing tomorrow. Maybe I shouldn’t purchase off brand cream (as I experienced this same problem with the Nutella cheesecakes!) Saving $.50 isn’t worth the headaxhe! I’m not sure if you’re using full fat but sometime the lighter versions don’t set up as well for me either. 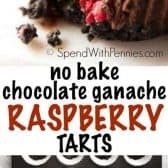 Thank you for sharing this no bake tart recipe! They look so good~ I will definitely try it! I agree, and so easy too! !